Any offers will be considered, this property is priced to sell! 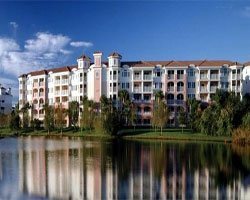 This stately resort in the heart of Orlando is home to the Faldo Golf Institute by Marriott. 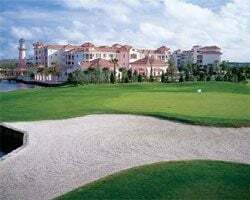 Get some expert advice on your swing before heading out to some of the most beautiful year-round golf in the world. 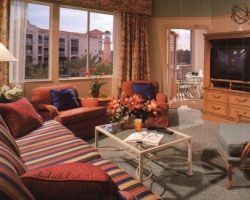 The Village Center offers on-site shopping & dining, or take a short ride to experience all the magical attractions that make Central Florida the world's hottest vacation destination.